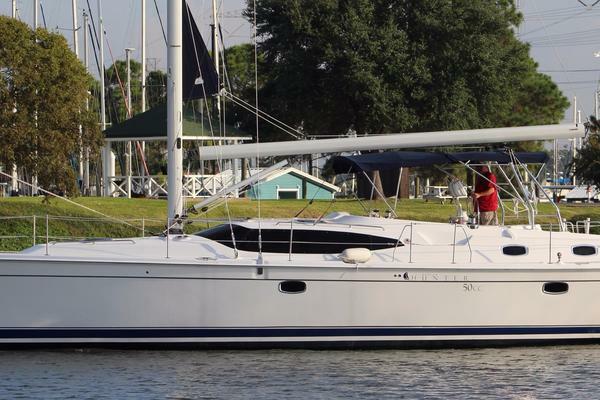 OWNER VERY MOTIVATED TO SELL!“Sailvation” is aONEOwner Vessel with just 40 hours on her engine,due to medical issues and the Owners age (86 years old) the Owner is VERY motivated to sell!This 2017 Jeanneau Sun Odyssey 419 is a turn-key that will turn heads! Practically brand new this vessel is equipped with a 2 Cabin/2 Head layout with accommodations for up to six (6). In addition, this vessel has many upgrades including Spinnaker, 130% Performance Genoa, GRP bowsprit with integrated stainless steel anchor and a Brand New West Marine Dinghy with an Electric “Torqeedo” 1003 Travel Motor, and a Shoal Draft of 5’1”.“Sailvation” has been properly maintained, pampered and cared for!If you’re ready to set sail, come see this turnkey bluewater cruiser today! United Yacht Sales New Jersey would love to guide you through a personal showing of this 41' Jeanneau Sun Odyssey 419 2017. 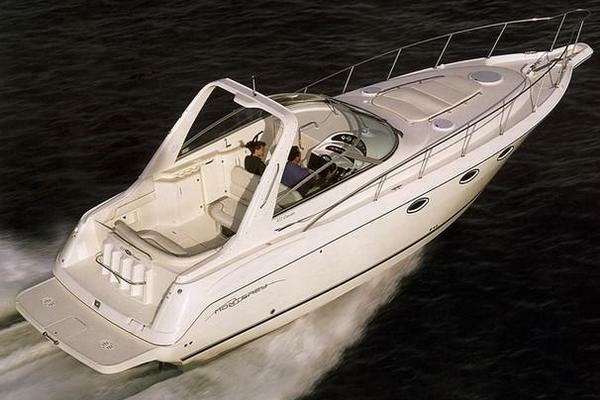 This yacht for sale is located in Riviera Beach, Florida and priced at $240,000. For a showing please contact us by filling out the form on this page and we will get back to you shortly!